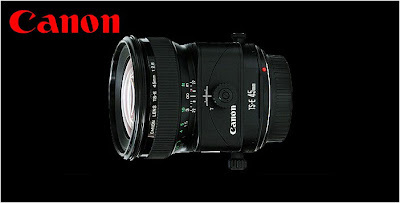 The Canon TS-E 45mm and TS-E 90mm tilt-shift lens have been out for many years and may be replaced some time this year, perhaps by an "L" upgrade, according to some rumors. If true, they will join the TS-E 17mm f/4L and TS-E 24mm f/3.5L to give Canon a full range of high end, tilt-shift lens on the market. There is also an invitation from Canon to the press for a March 22 product launch. We may get an announcement on the EOS-70D then plus a new PowerShot camera and perhaps even a wide zoom answer to the Nikon 14-24mm f/2.8G ED AFS lens. More leaks should come out as the event draws nearer.